VetRxDirect is committed to providing our customers with an outstanding online shopping experience. 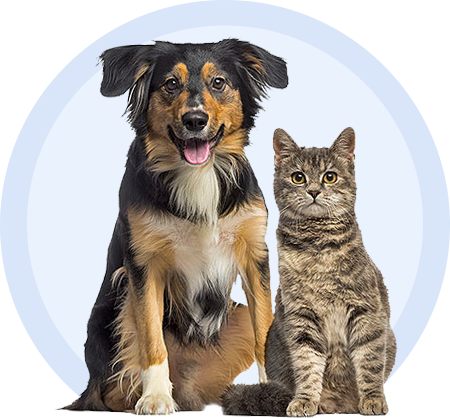 We respect the relationship you have with your veterinarian and will work with your veterinarian's staff to deliver the products best suited to your pet. You may return any unopened over-the-counter (OTC) item you purchased from VetRxDirect for refund within 30 days of delivery. By federal law and for the health of our customer's pets, we are unable to return prescription items. Please click on the returns link above for more information.